There’s no denying that Delhi is a traveler’s paradise. Dotted with magnificent forts, buzzing markets and a lot more, this city of Mughal grandeur and colonial sophistication exudes a unique charm. But, what if you have already seen the must-visit places in the capital city? What’s next? Relax, because Delhi has so much more to offer you than the usual touristy destinations and things to do. It’s time to check-in at one of the best hotels in Delhi and start exploring the city with a new perspective. Check out our top picks for the unusual things to do in Delhi. 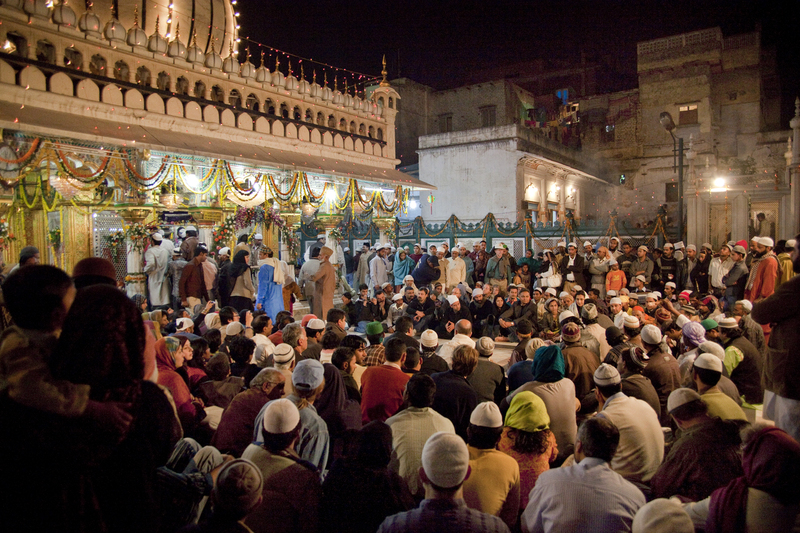 It’s said that music is food for the soul, and at Nizamuddin Dargah, you can experience the magic of music. 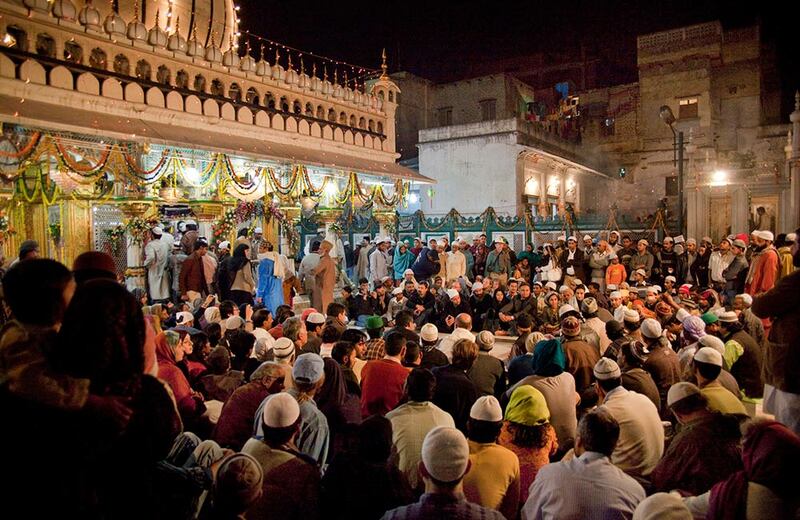 Dedicated to the famous Sufi saint, Hazrat Nizamuddin Auliya, the dargah is the place where you can listen to centuries-old Sufi music, shayari, and qawwalis. The soulful qawwalis take place every evening. No wonder, the shrine witnesses a massive flow of visitors every day of the week. 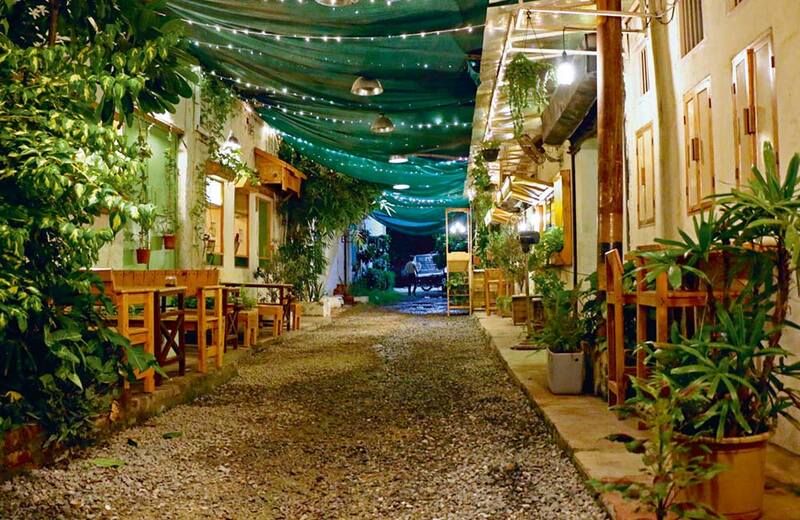 A hidden gem in Hauz Khas Village, Kunzum Travel Café is a wonderful place for travelers to meet other travel enthusiasts, make friends, share stories, and even find future travel partners. 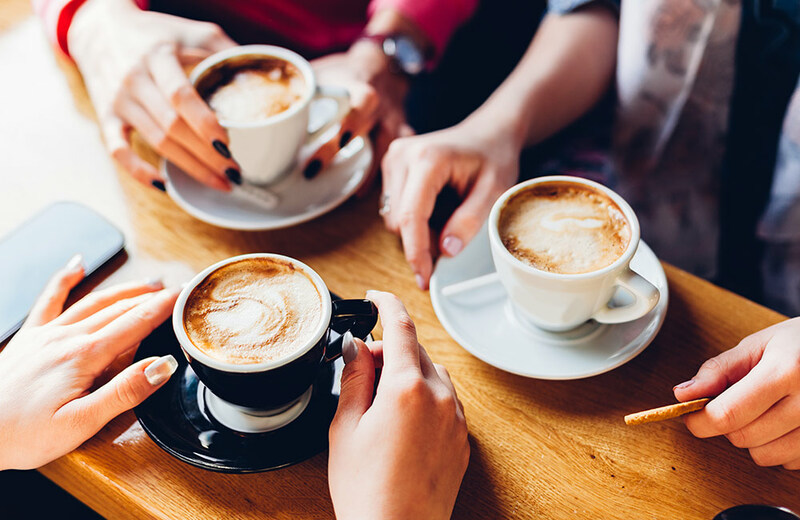 You can spend some time drinking coffee and connecting with others, and that’s why a visit to the café is counted among the best things to do in Delhi on weekends. There’s also a well-stocked library where you can find travel books and guides. The best thing is that you can simply sit and spend time there without buying anything. 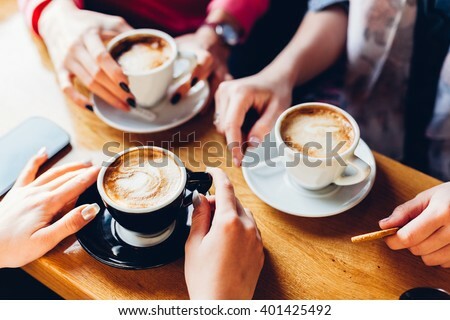 And even when you have coffee and cookies, you can pay only what you want to pay. Now, isn’t it really cool? 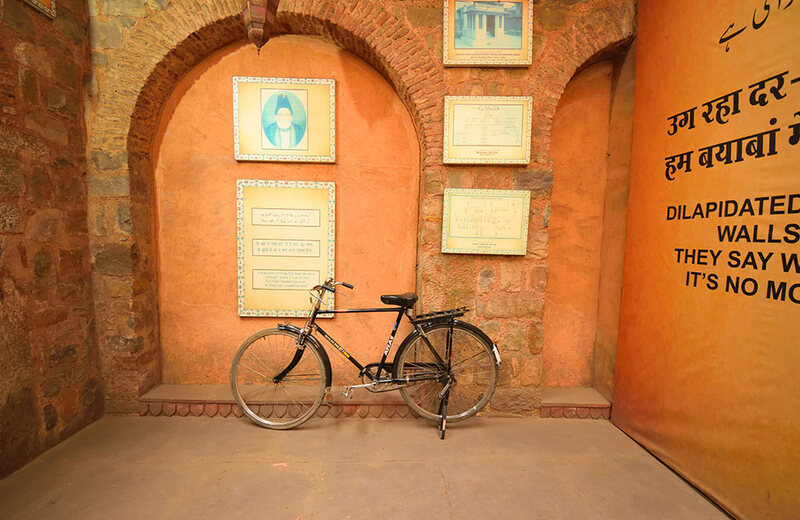 If you are looking for offbeat places to visit in Delhi, you must head out to Ghalib’s Haveli in Ballimaran. Located in the Chandni Chowk area, this Mughal-era mansion, about 300 years old, was once home to Ghalib, one of India’s most celebrated Urdu poets. The haveli was gifted to the poet by one of his ardent admirers. It was granted heritage status in 1997 and was later transformed into a museum. A visit to the haveli will let you enjoy the grandeur of a historic structure amidst Delhi’s hustle and bustle. 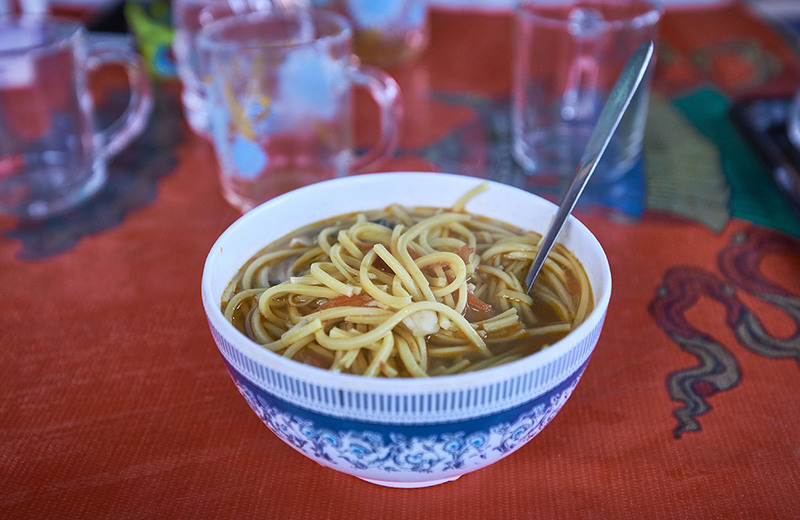 If you have already explored the street food and the best restaurants in Delhi, it’s time to try something new and unique – a meal at Majnu Ka Tila, a Tibetan colony which is also known as Little Tibet. A stroll through this area will take you past a number of vibrant shops and kiosks selling Tibetan trinkets. But, one thing that you must not miss out on is the authentic Tibetan food served at a number of restaurants dottings this place. 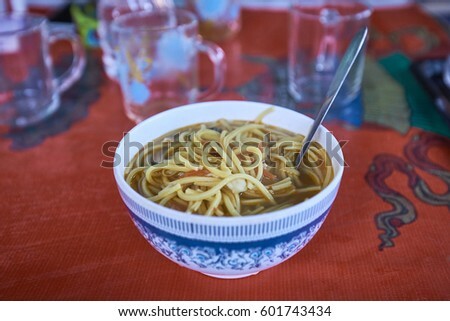 While you are here, don’t forget to try lhaphing, a spicy and cold dish made with noodles. Delhi is a city known for its energetic vibe and incessant hustle and bustle, but Gurudwara Bangla Sahib welcomes you to a peaceful ambiance. 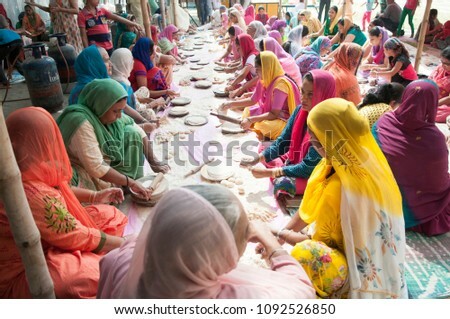 One of the most unusual activities to do in Delhi is to volunteer at the kitchen of the gurudwara. 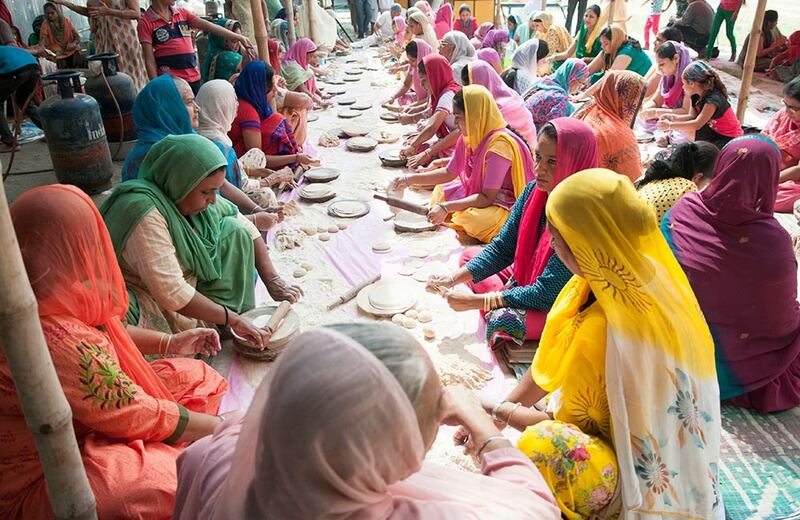 It is a free kitchen that serves more than 10000 vegetarian meals a day. So, the kitchen can use a bit of help from the volunteers. And, serving at the kitchen will fill you with happiness as you are extending your helping hand for a noble cause. You might have visited various museums dedicated to different things, but have you ever visited a museum dedicated to toilets? 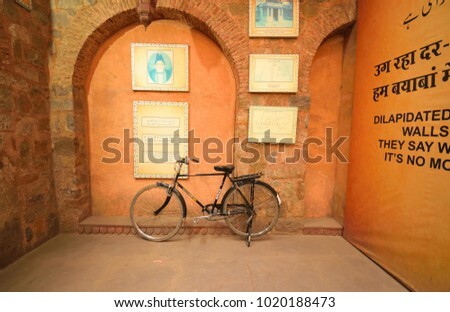 The Sulabh International Museum of Toilets in Delhi is one such unique place where you can get a glimpse of the global history of toilets and sanitation. 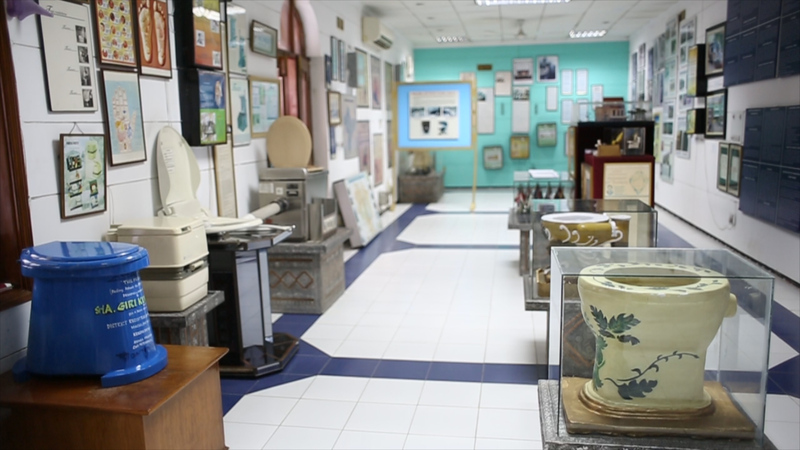 Established in 1992, it is counted among the weirdest museums in Delhi and in the world. 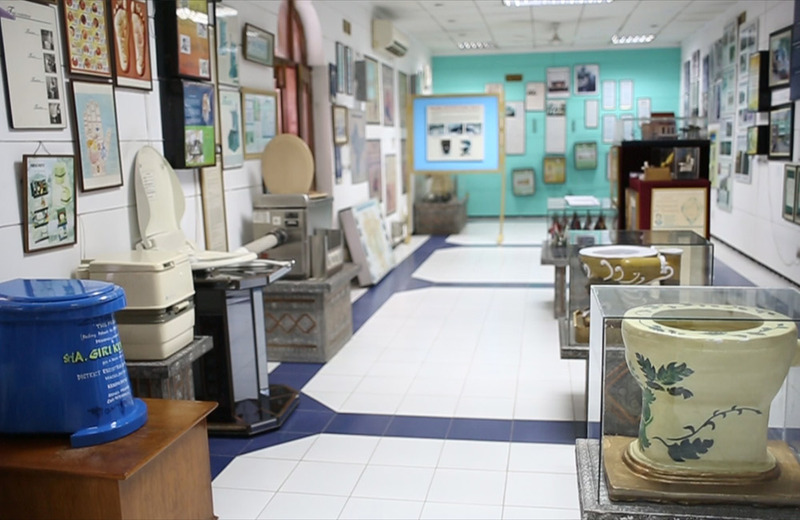 It has exhibits and sanitation artifacts collected from about 50 countries across the world. Whether you love to cook or not, you will definitely love visiting the age-old spice market on Khari Baoli Road. The 17th-century market dating back to the Mughal era is Asia’s largest spice bazaar and one of the must-visit markets in Old Delhi. 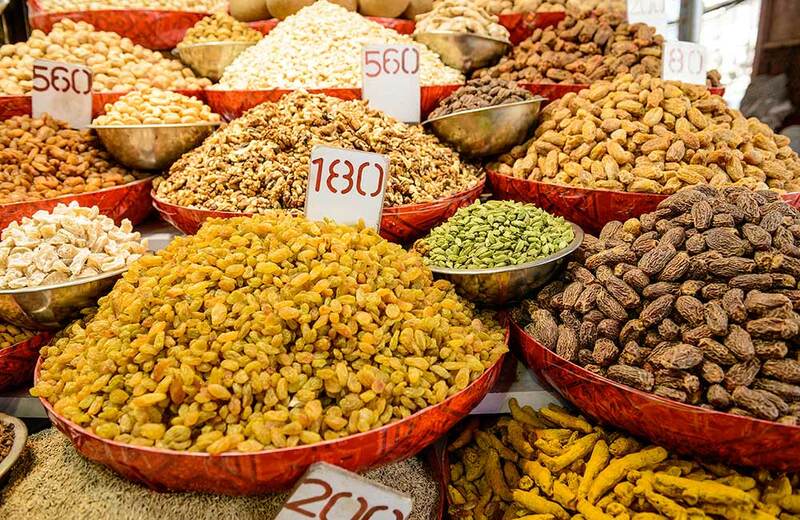 A visit to the market will open up in front of you a colorful and aromatic world of various spices. Make your selection from various local and exotic spices. 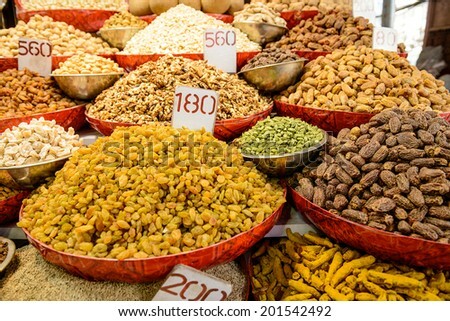 Apart from the spices, you can also buy a host of other things, like sweets, flowers, products for hair care, etc. 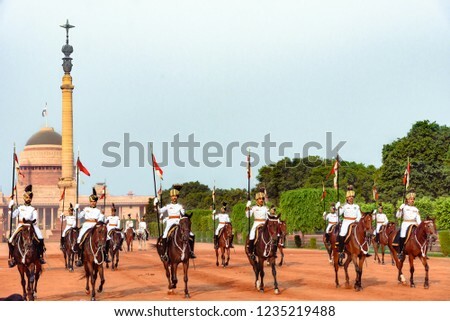 The Change of Guard ceremony refers to an age-old military tradition, in which sentries and guards serving at forts, palaces, and defence establishments are periodically changed so that a fresh body of troops can take charge to protect the structure. 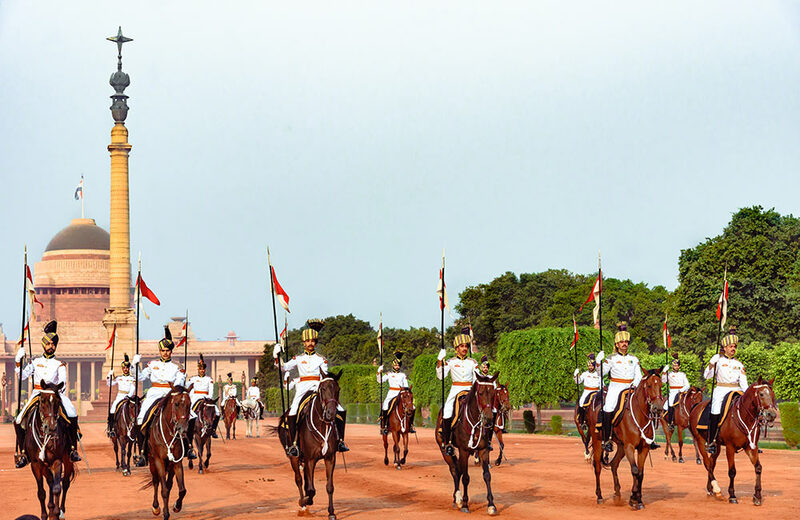 This ceremony at Rashtrapati Bhavan will allow you to witness a fine display of horses and soldiers in ceremonial regalia. This 30-minute ceremony, where soldiers and horses march in tune to the music of a military brass band, is indeed a treat to watch. If you have explored Delhi in cars and other vehicles, you need to do it on a cycle at least once. 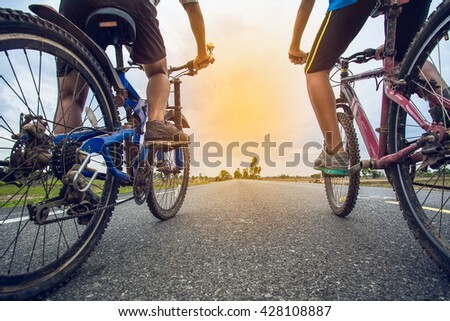 Going through the streets and alleys of the city on a cycle will let you to discover many things that generally go unnoticed when you are traveling in other vehicles. You can also take part in a guided cycle tour through various parts of the capital. 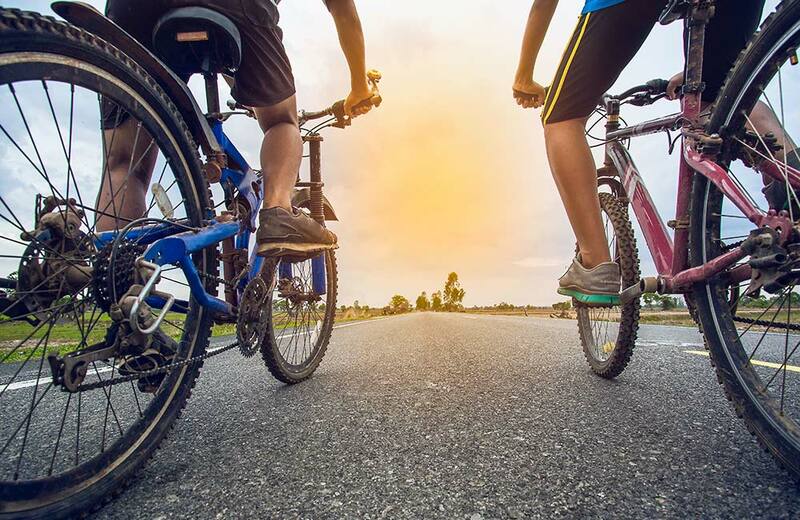 There are many groups in the capital city, including Delhi By Cycle and SpinMonkey that conduct different types of cycling tours such as Yamuna Tour, Haveli Tour, Old Delhi Tour, and the like. Champa Gali, another offbeat place to visit in Delhi, is known for fashion fads, delightful food, and exceptional coffee. And that’s not all. 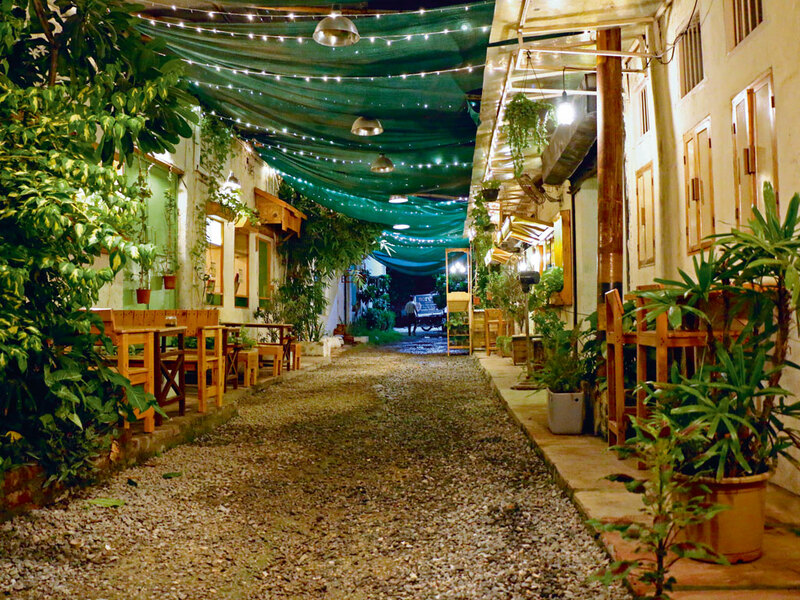 From handmade art and craft items to furniture workshops, you will get to discover a lot in this hidden lane. When you are exploring this part of the city, do not forget to try the food offered at Pho King, a popular Vietnamese restaurant. Also, you can buy several interesting handcrafted trinkets and much more here. Believe it or not, there are many haunted places in Delhi too, each of which has a number of chilling tales associated with it. 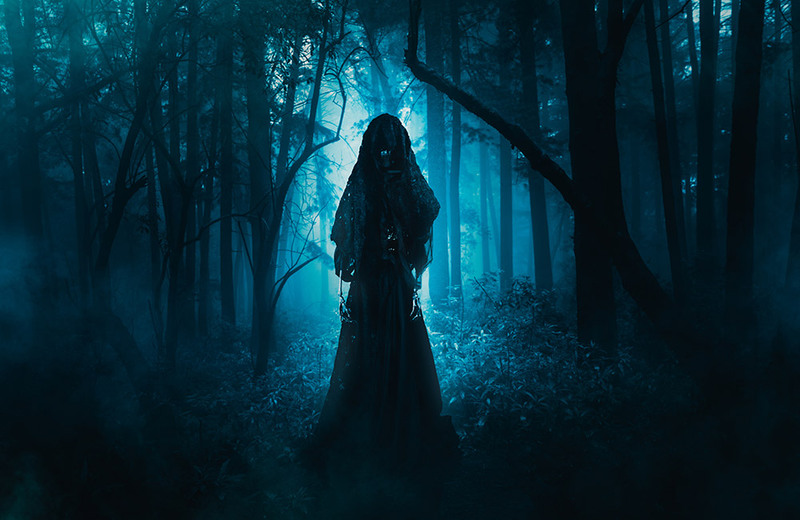 If you are interested in exploring the paranormal world, you can take a guided walk through these places with paranormal investigators. During the tour, you will be using night vision cameras, thermal cameras, laser grids, and other equipment, and you will be given prior training on how to operate these. 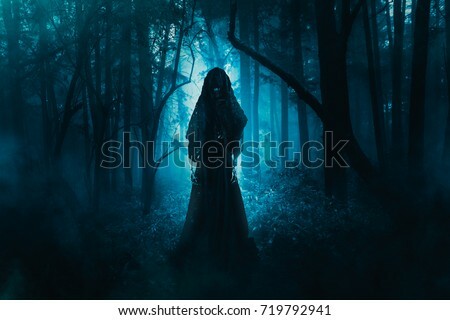 There are many groups in the capital city, including the Paranormal Society of India that conduct such tours. Note: Based on the group you choose, charges, timings, and duration might vary. Jumbo Point is a crossing in Dwarka, which is adjacent to the airport wall. 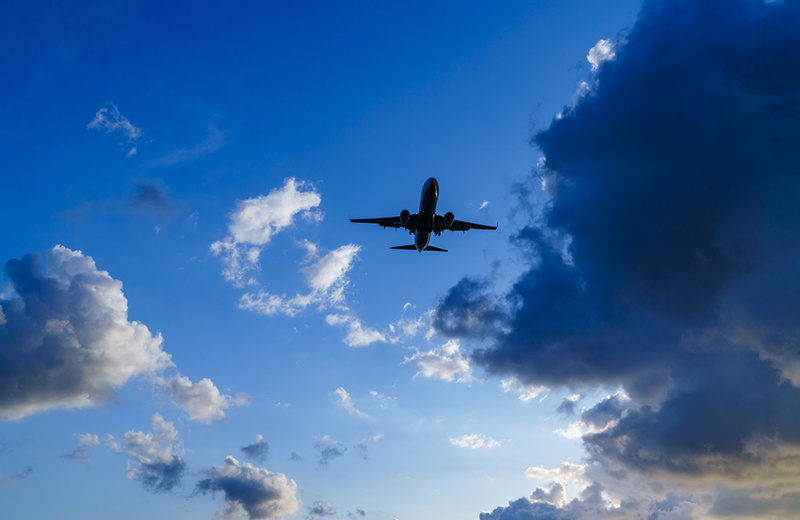 As such, it is a vantage point from where you can watch airplanes taking-off and landing. 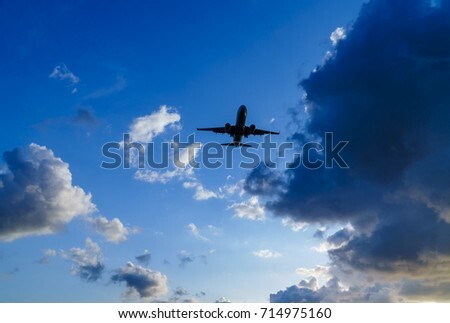 Watching the big beasts of the air from such close quarters is a thrilling experience in itself. With so many unique things to do and offbeat places to visit in Delhi, you will never have a dull moment. Make the most of your next trip to the capital city by indulging in these unusual activities and come back with awesome memories.